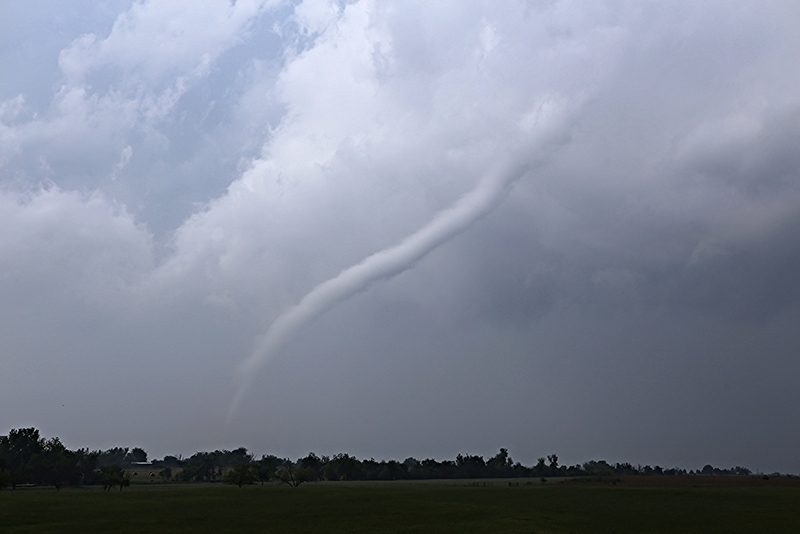 For those who work outside during the summer, lightning is a potentially deadly threat. While summer is a good time to complete outside work, it is very important to work in a safe environment. 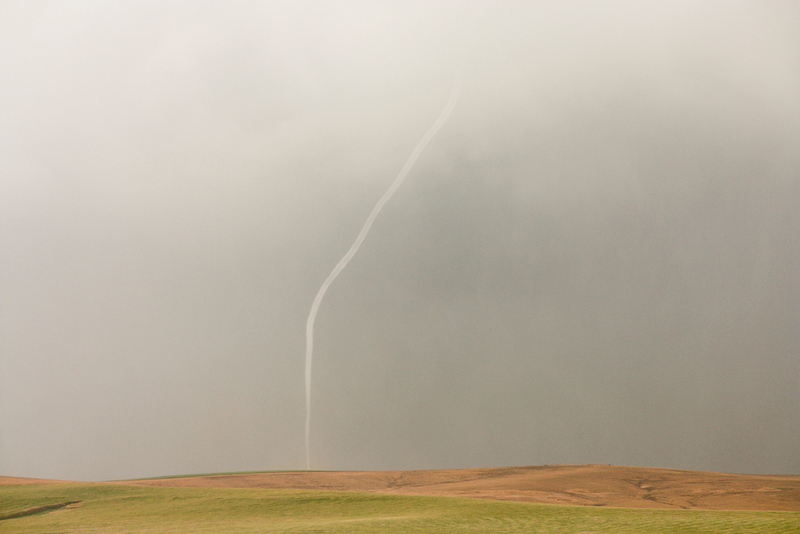 Any time a thunderstorm is in the area, no place outside is safe. 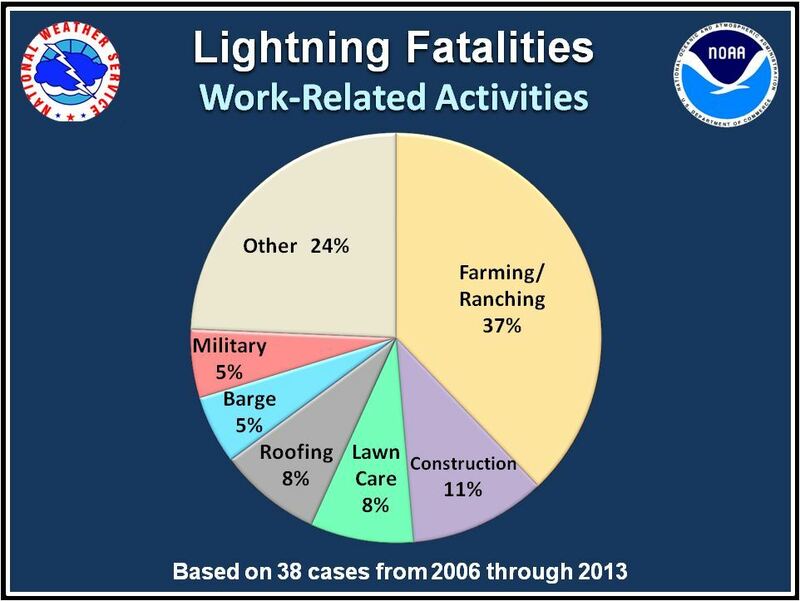 Between 2006 and 2013, 38 people were struck and killed by lightning in the United States while at work. About two-thirds of those killed were farmers, ranchers, roofers, lawn care workers, or construction workers. Many of those killed were seeking shelter at the time of the deadly strike, but just hadn’t started soon enough.